My advice to anyone considering coming here is to attend an open day and get a feel for the place. It definitely worked for me! 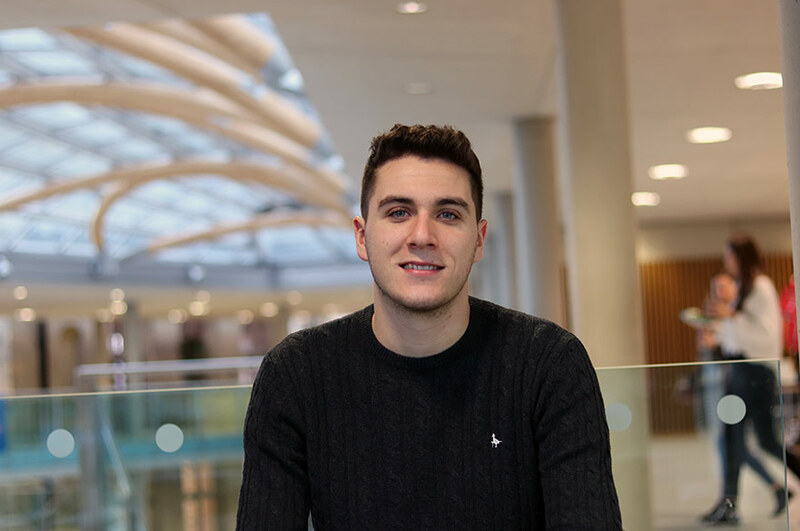 "My decision to come to NTU was influenced by a visit to a pre-application open day as I got a taster of what university life would be like. Also, I was able to talk to both students and staff who gave me a real insight on the courses available and the University in general. It even changed my mind on the course I wanted to apply for! 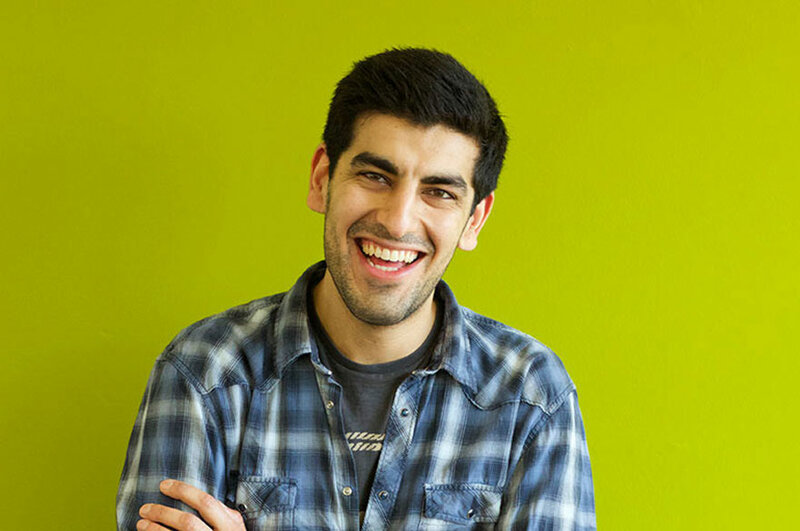 "What really stood out about my course was that it was the only one that offered the possibility to undertake a recognised placement. The opportunity to do either a full year placement or a series of mini placements to gain experience and a diploma or certificate on completion really appealed to me. 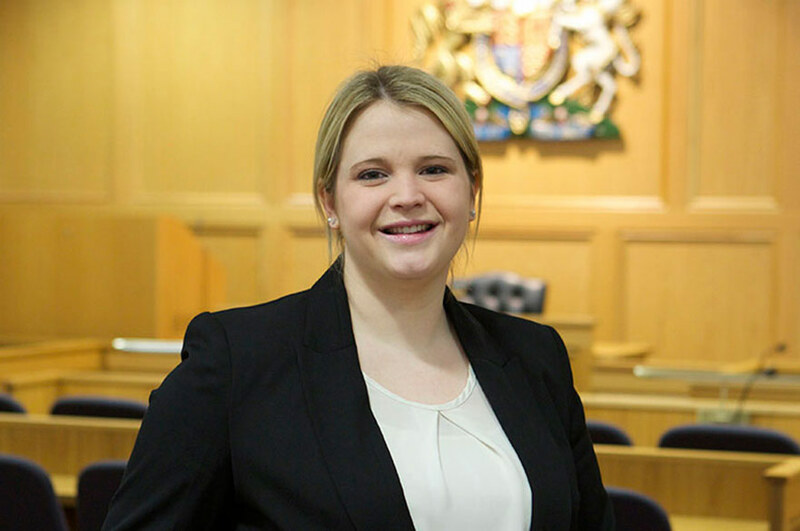 "I loved studying Tort Law in my first year as it was interesting to find out what powers the police had and how to challenge things. It also taught me what information I needed to enforce people’s responsibilities on health and safety. I also enjoyed Criminal Law in my second year because I found it fascinating to find out possible defences for certain crimes; the tutors always picked out the most interesting (and amusing!) case law. "I found that 24 hour computer access was extremely helpful when I was studying in halls. Although I had my own laptop it was nice to be able to have a quiet area to study in when required. The library is definitely the best around; I've got friends from other universities who see the books I have borrowed from our library and wish they had the same resources as me! It’s great that you can renew online too. 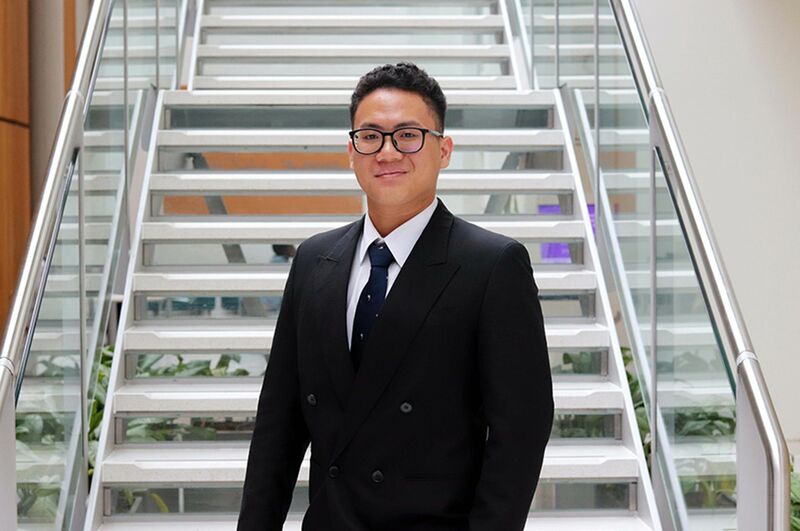 "I've gained a lot of confidence since joining NTU. This has helped me both personally, as I feel better in myself, and academically, for things such as oral presentation exams. "My plan for the future is to go on to the LPC at NLS after graduating with a view to gaining a training contract. I believe that my time on the LLB Law and Criminology Sandwich course has certainly helped me to prepare for this. "My advice to anyone considering coming to NTU to study is to attend an open day and get a feel for the place. It definitely worked for me!"